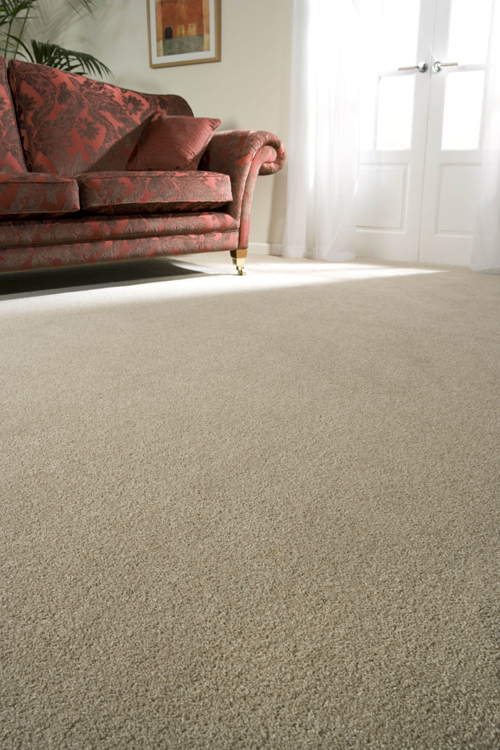 Burgess Flooring and Blinds commitment to quality, service and exceptionally high quality carpets in Shoreham has made us the leading independent prestige flooring retailer in West Sussex. We have built our growing and loyal customer base by consistently fulfilling our promises of honest service and good value. 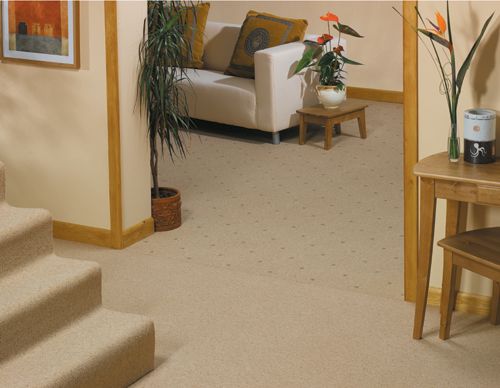 Our highly trained, attentive staff and carpet installers are part of the Burgess Flooring family. We can offer the very best advice and expertise, based on many years of local experience and hard work working for commercial and private clients in Shoreham. 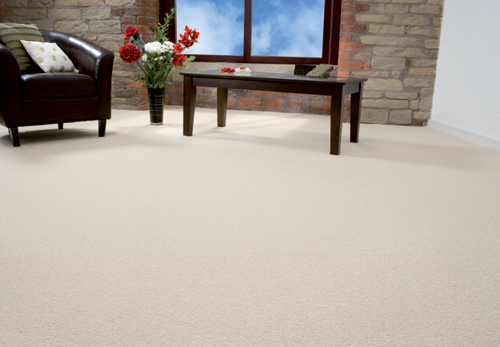 If you are looking for beautiful carpets in Shoreham, or possibly vinyl and wood flooring for your home or business call Burgess Flooring and Blinds Ltd, on 01903 520474 or contact the team today. Just click on the links to find out more about our skills and what additional products we offer our Shoreham carpets clientele.